Do you wish you had longer, fuller lashes? In the past, anyone who wanted longer eyelashes in San Jose had to rely on false lashes or mascara, but now there is another option: Latisse. Latisse, which is made by the company behind Botox, helps you grow lashes that are darker, wider, and longer. Watch this video to learn how Latisse improves lashes. It works on the opposite principle of laser hair removal. 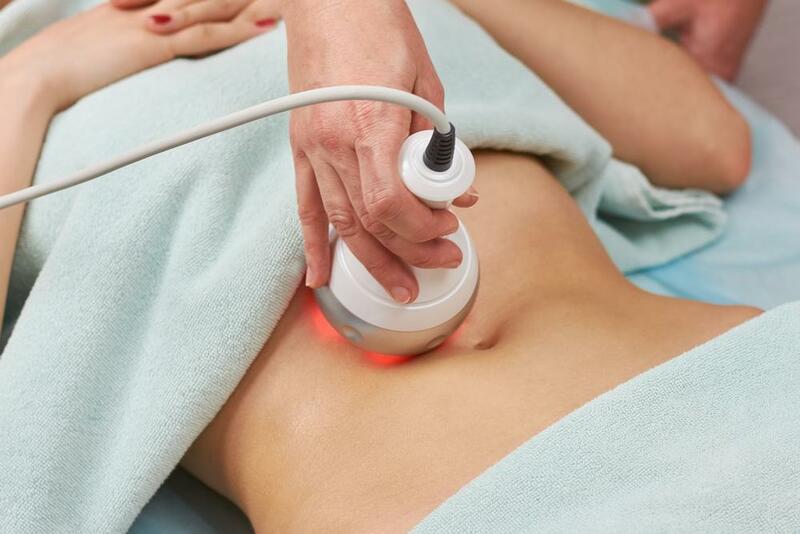 While hair removal stops the growth cycle for hair in unwanted areas, Latisse extends it. 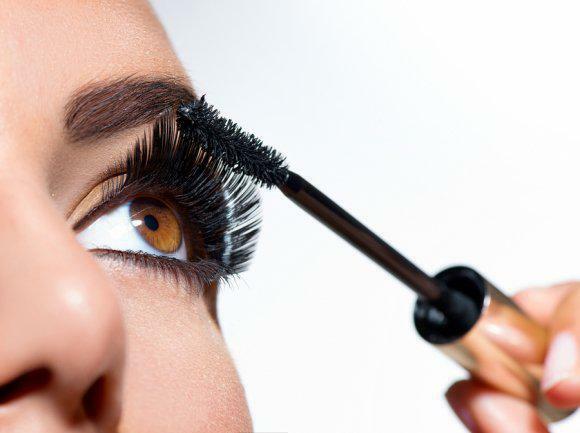 When you apply the product to your lids, your growth cycle for your lashes will increase from four months to six or seven, leaving you with longer, fuller lashes. Latisse is safe for most people—ask a specialist if it is right for you.